69 (The Marathon Continues) @InternalQuest and @Danielle.FUTW pay homage to #NipseyHussle due to his untimely death on March 31st. The crew discuss the importance of Black Ownership, Crenshaw & Slauson and the many people who loved Nip. 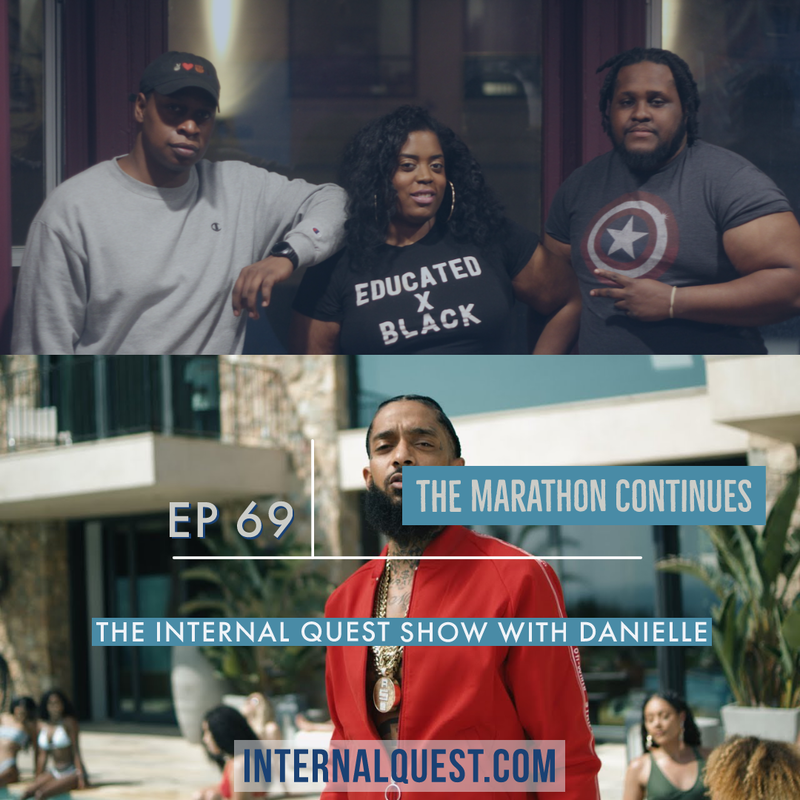 Not to forget, Quest & Danielle breakdown the movie "Us" and Quest saved a life at the #DMX concert!